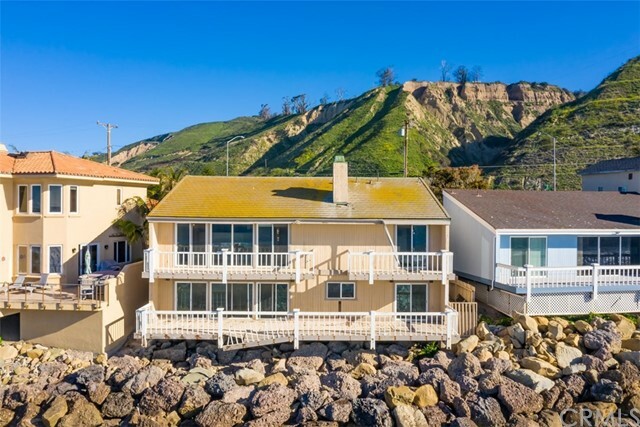 Listing courtesy of Jeffrey Becker from The Becker Group, Inc.
Panoramic Ocean/Island views from this classic 1929 home. Cul-de-sac location. RARE flat yard; over 13,600 sq.ft. plus guest quarters. Listing courtesy of Sher Heard from Comfort Real Estate Services, Inc.
Ventura Keys Cape Cod Home with Boat Dock! Charming 3+3 home on the water is a must week. Visit today!